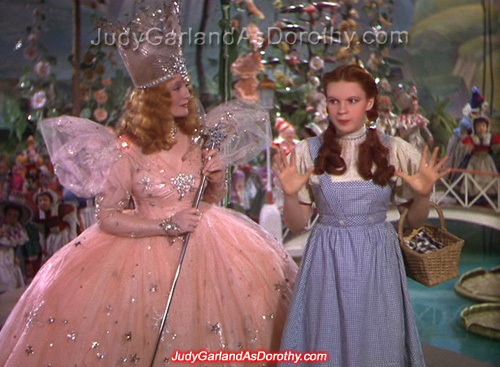 The first one is fancy!!!! 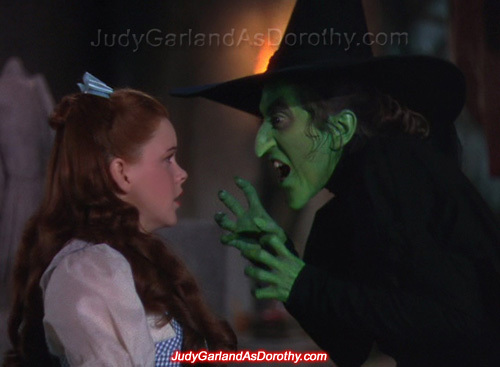 The green witch is very evil-looking. 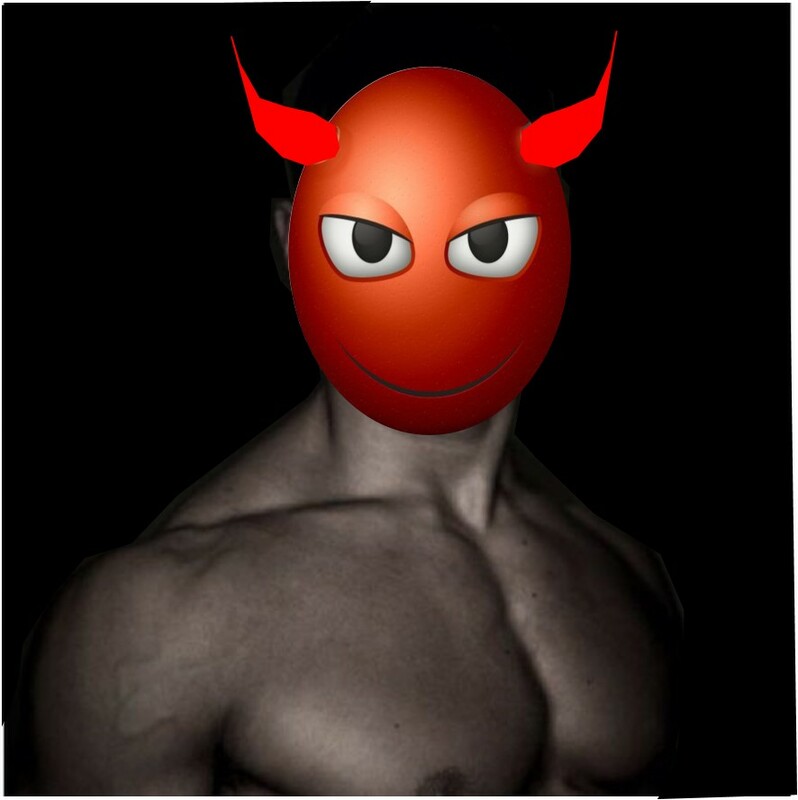 I am sure I will have nightmares when I am sleeping. 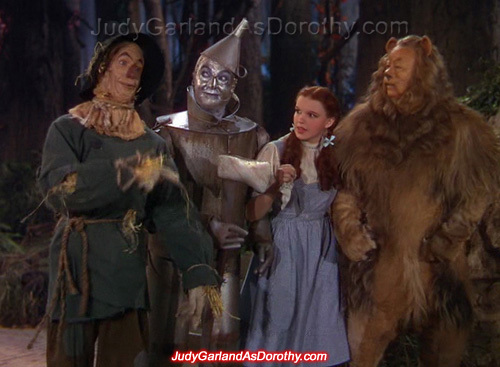 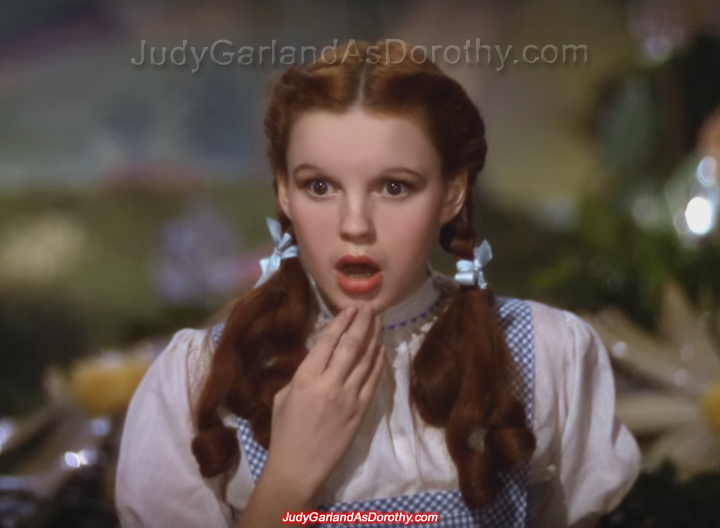 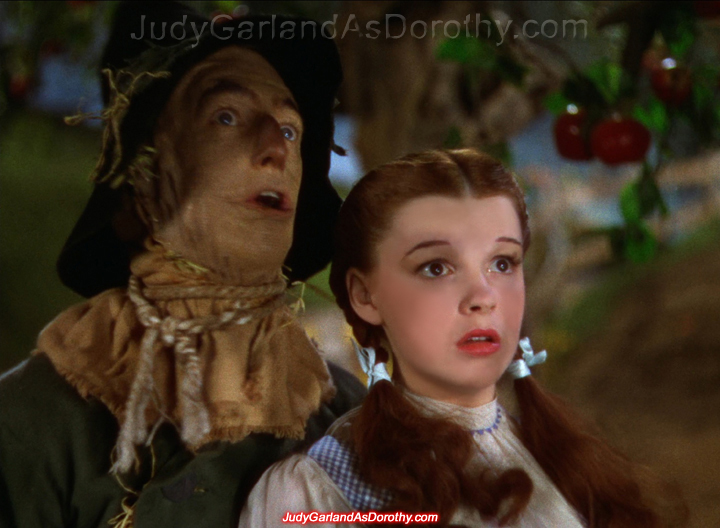 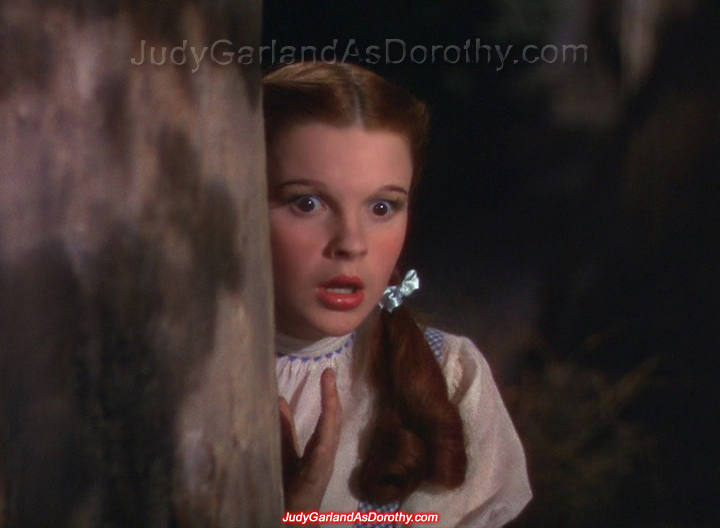 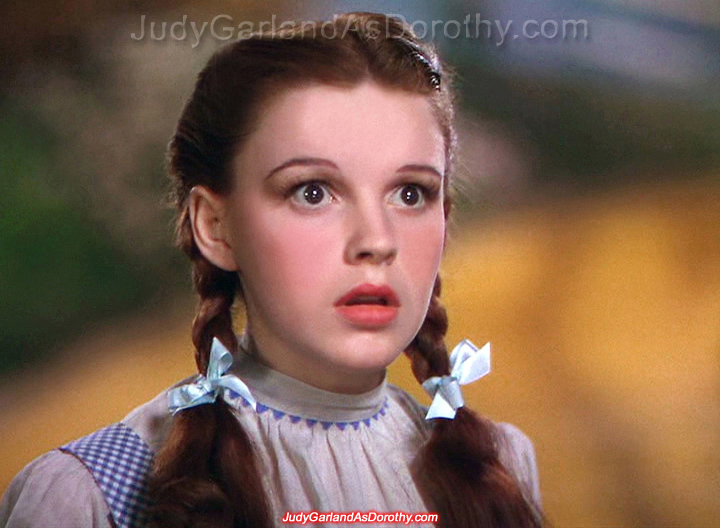 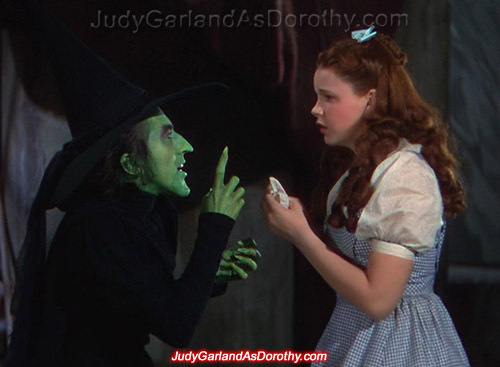 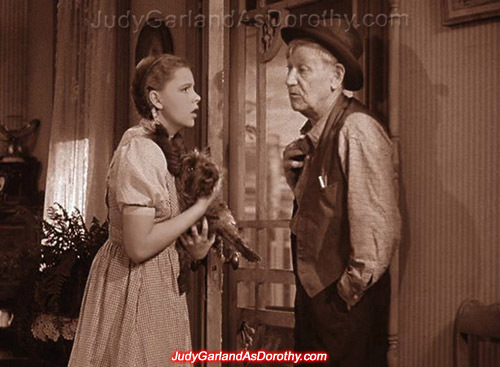 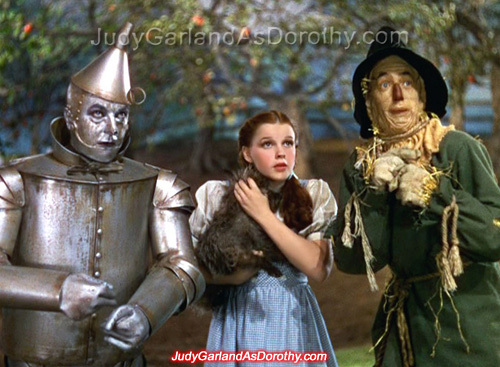 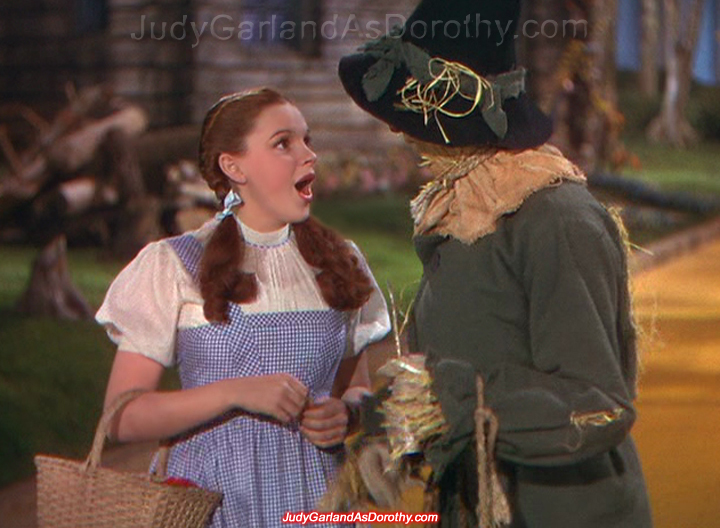 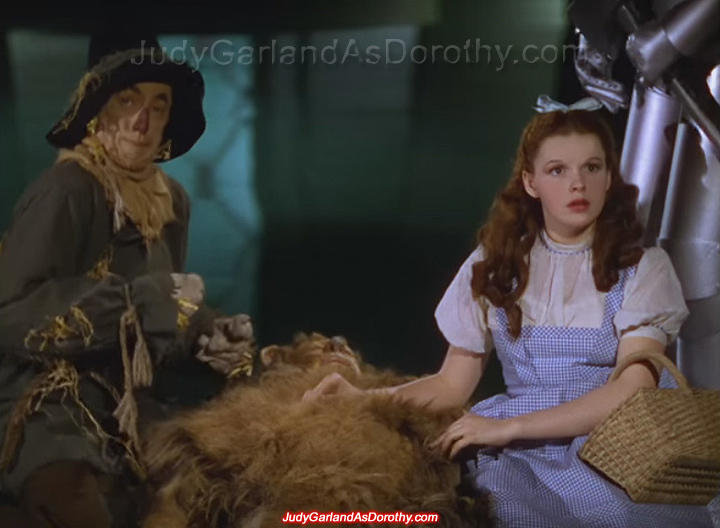 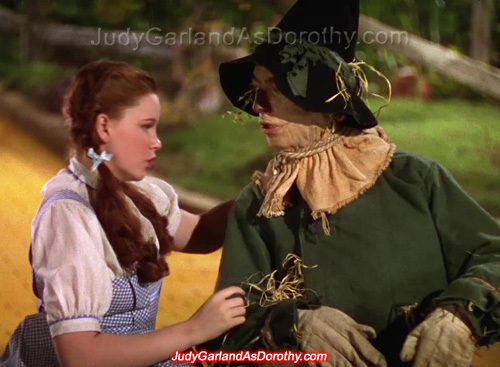 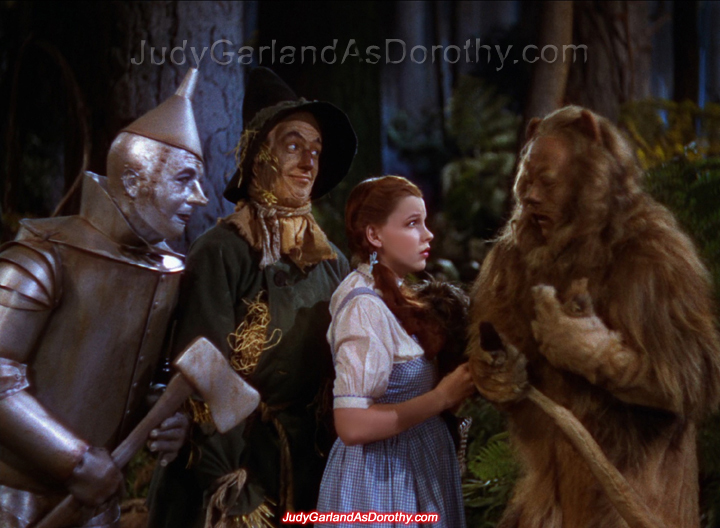 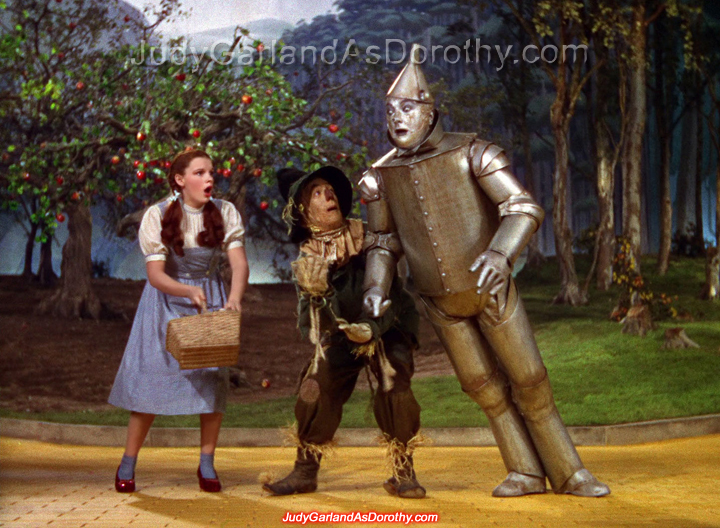 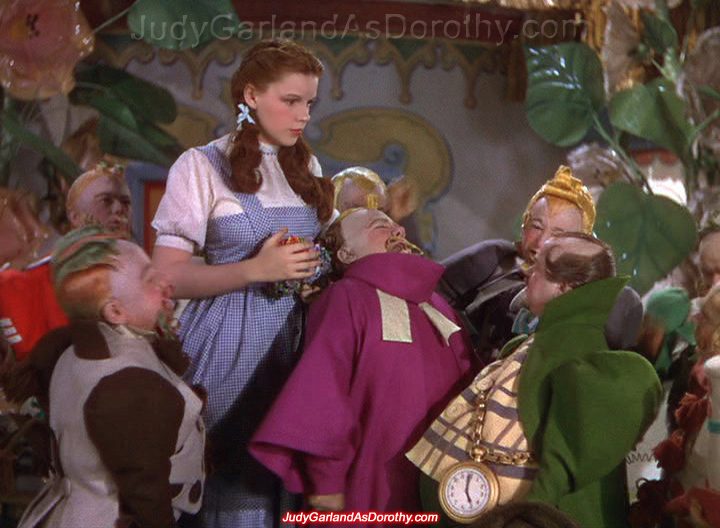 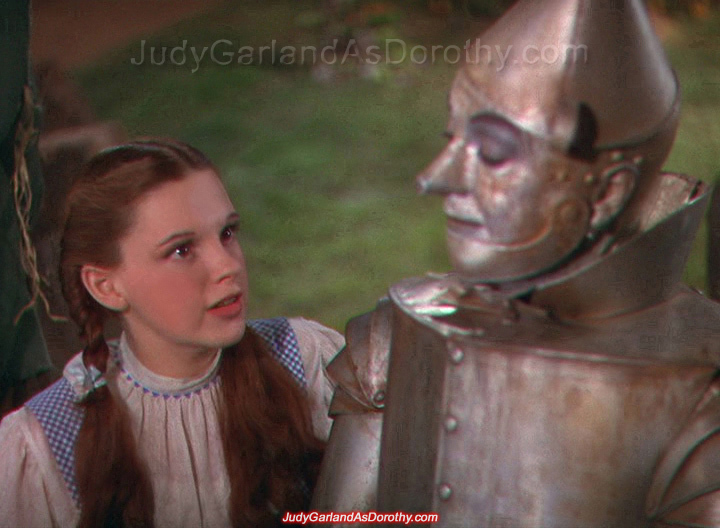 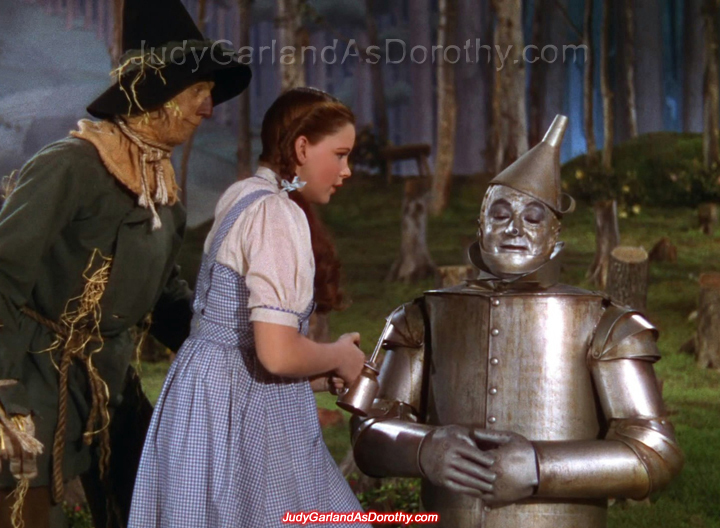 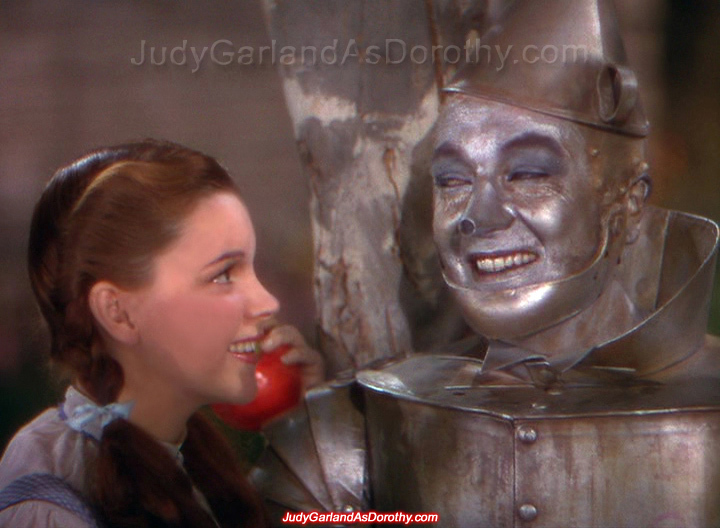 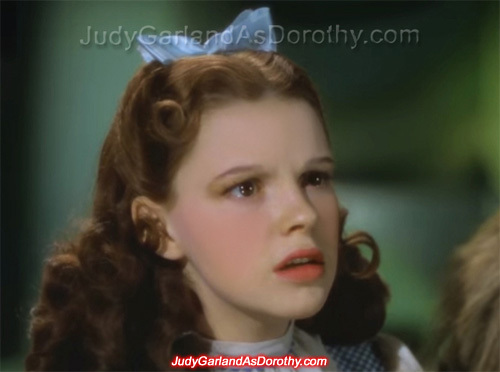 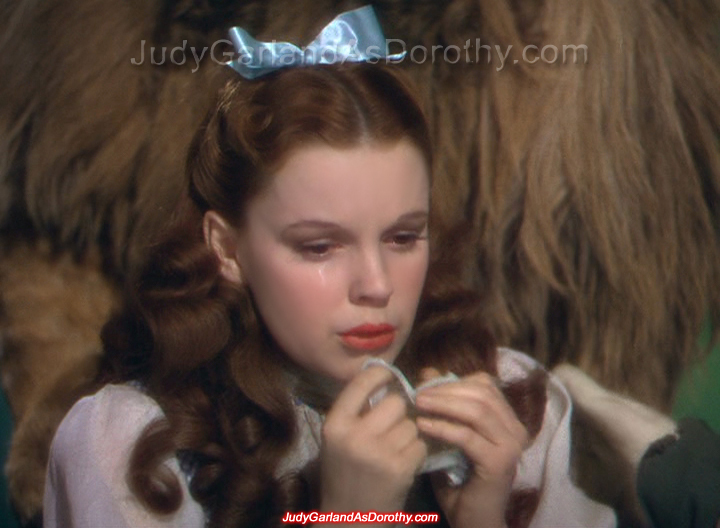 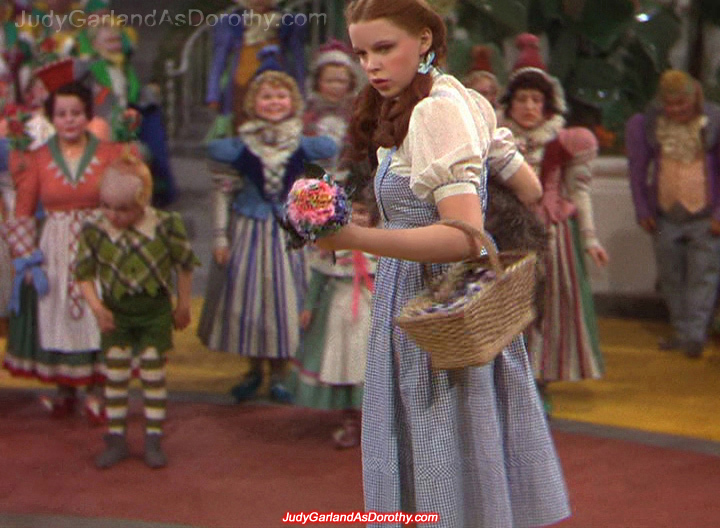 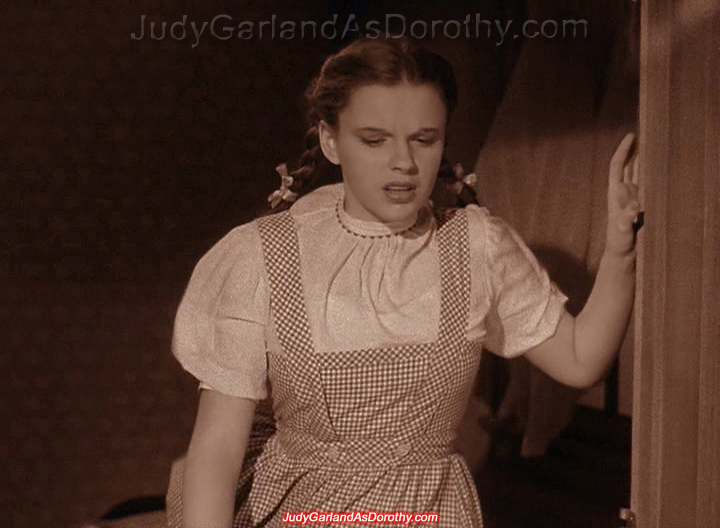 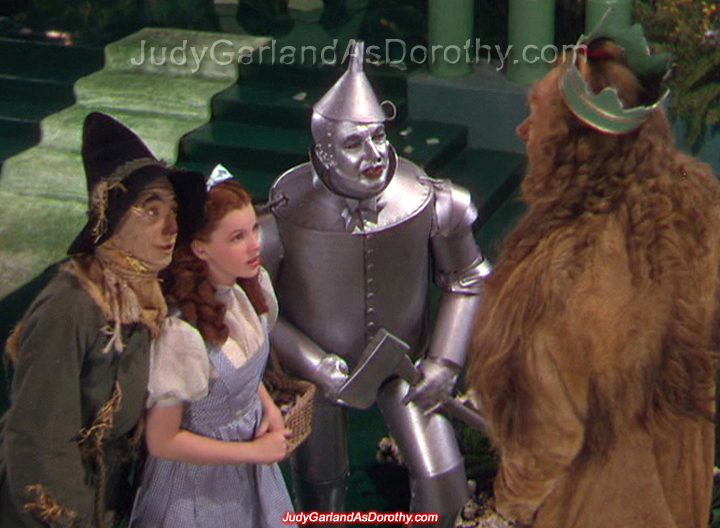 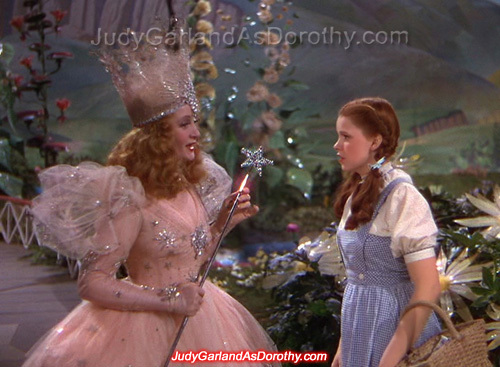 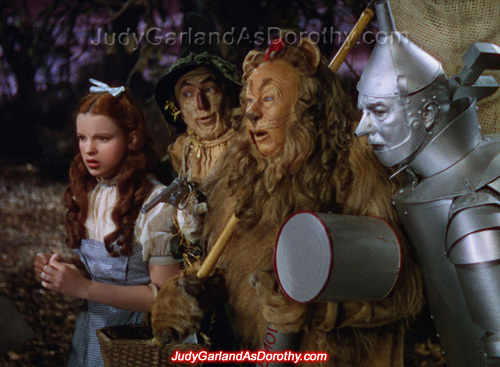 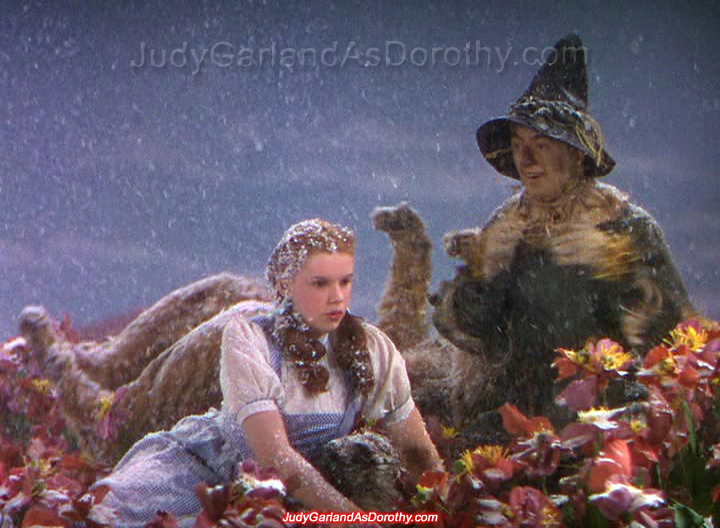 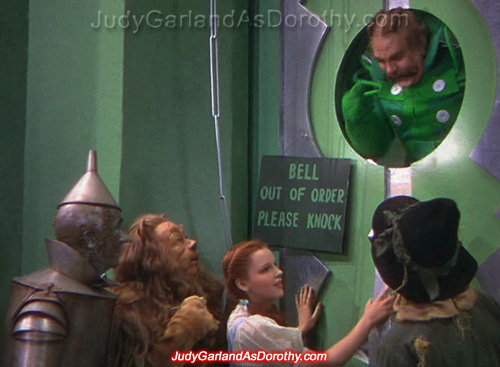 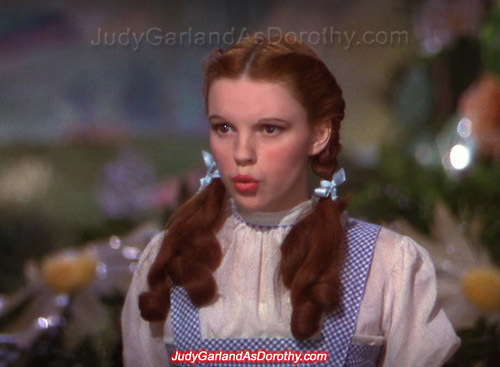 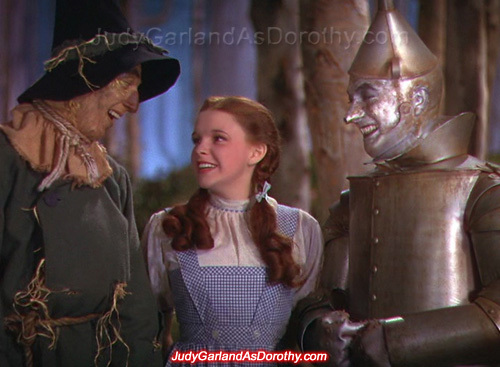 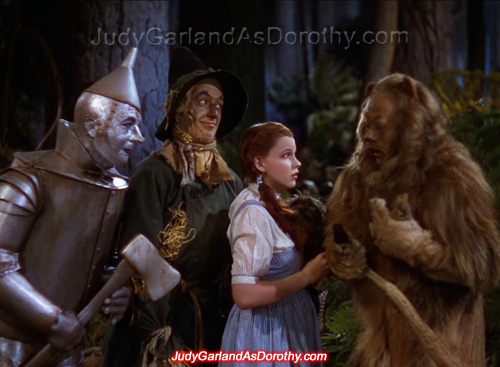 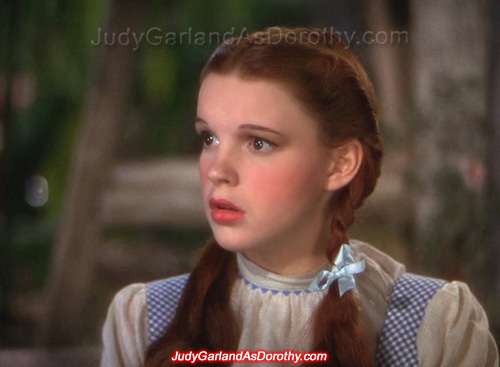 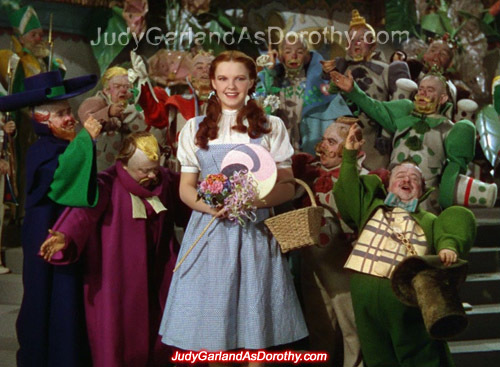 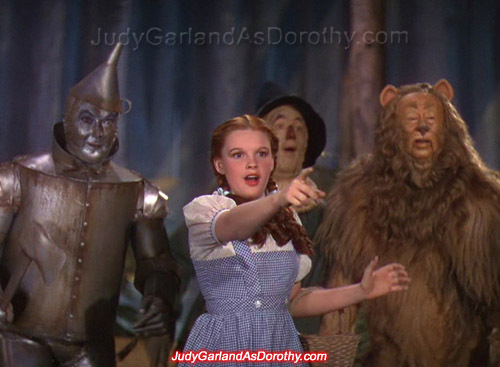 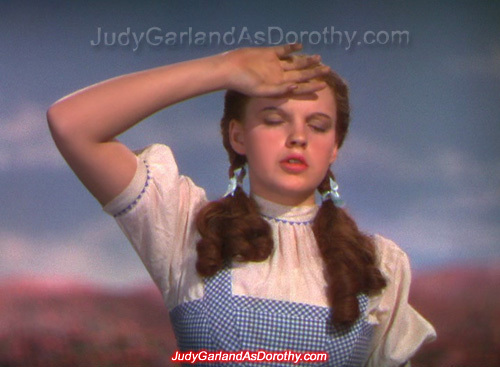 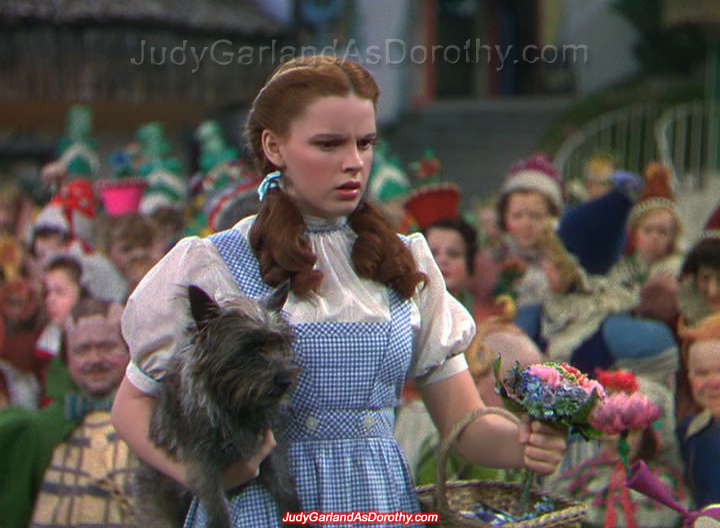 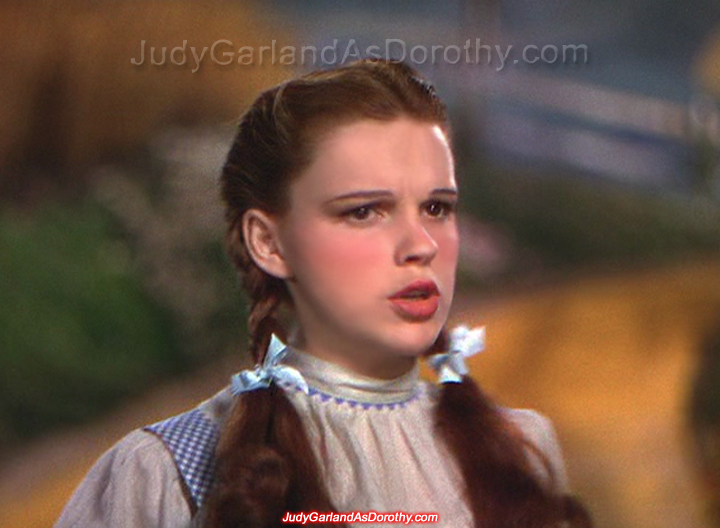 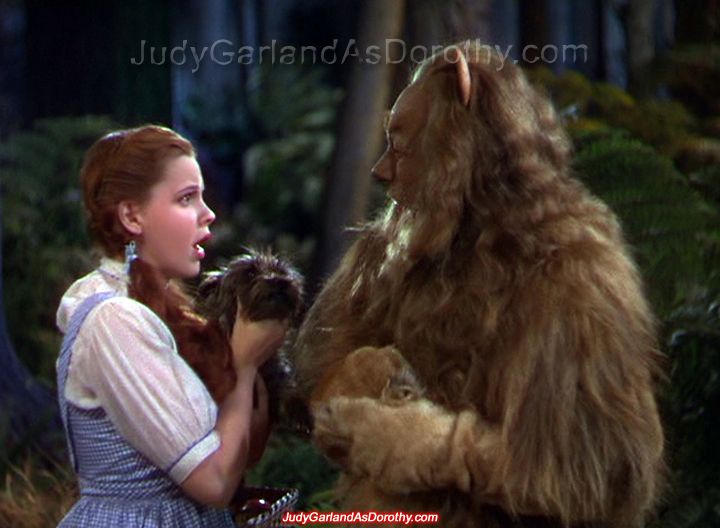 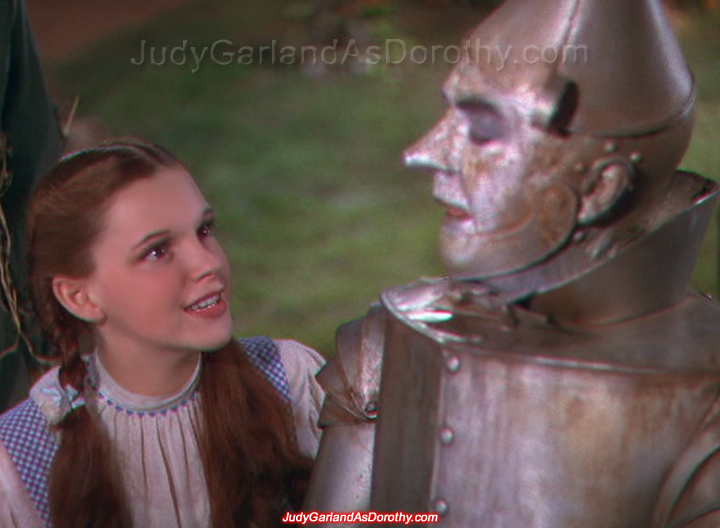 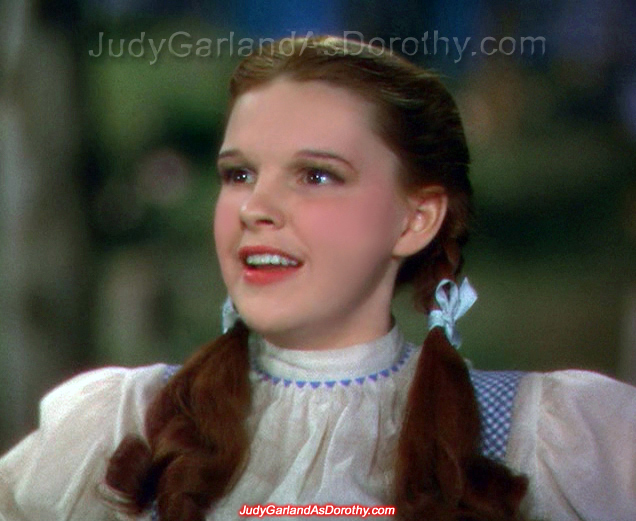 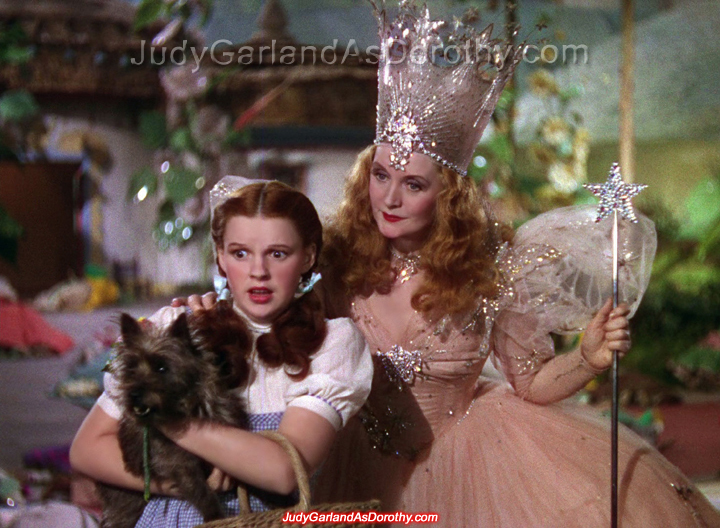 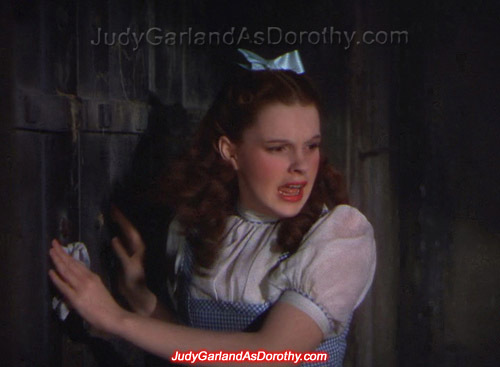 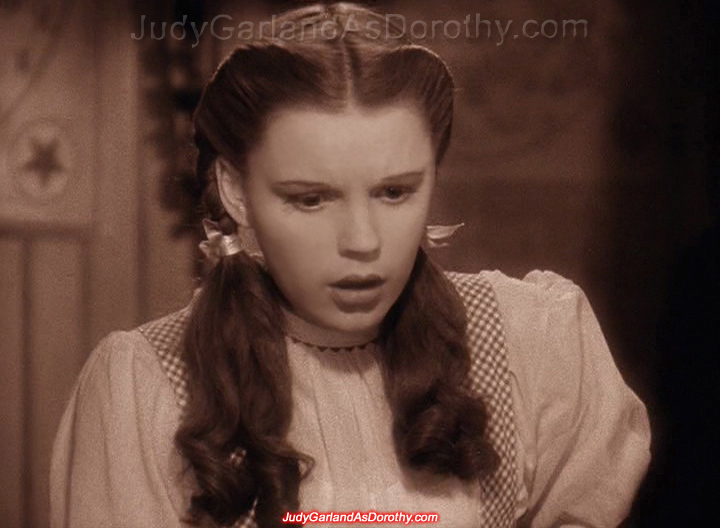 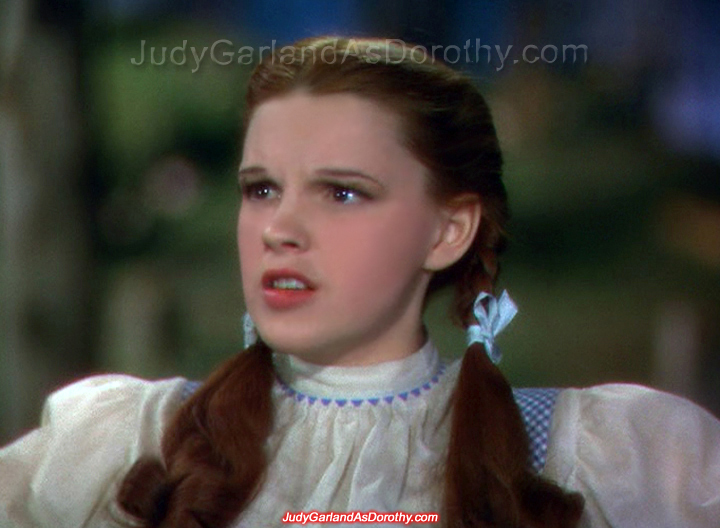 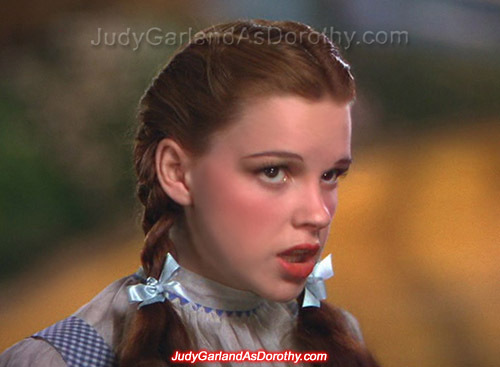 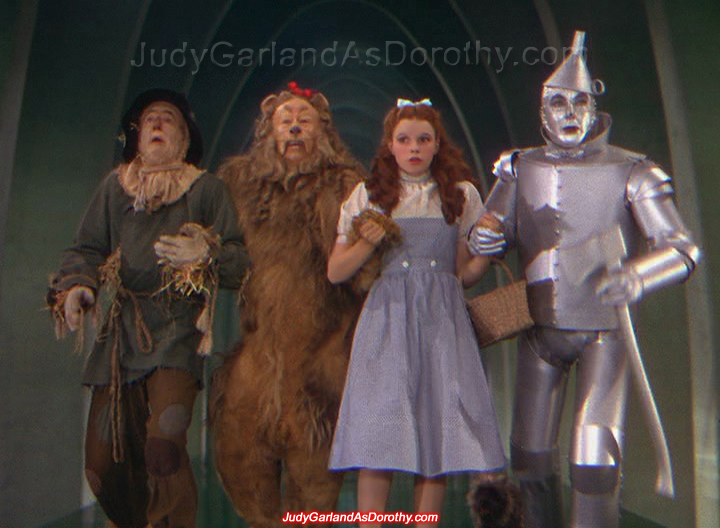 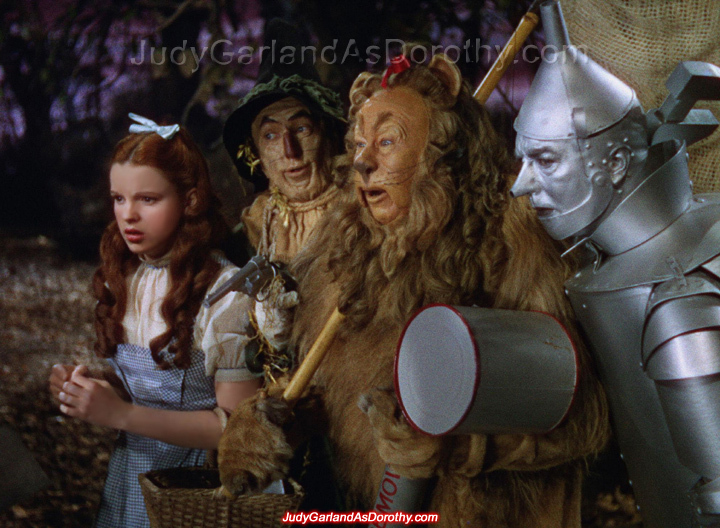 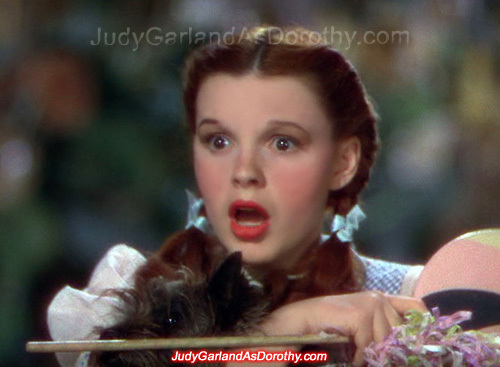 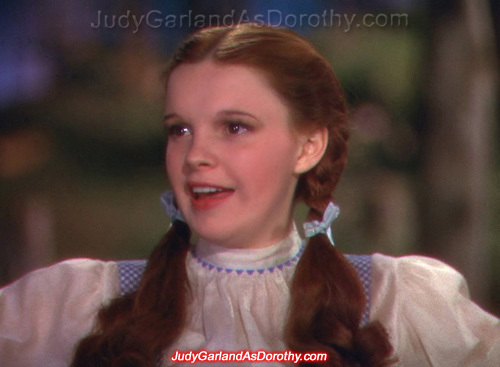 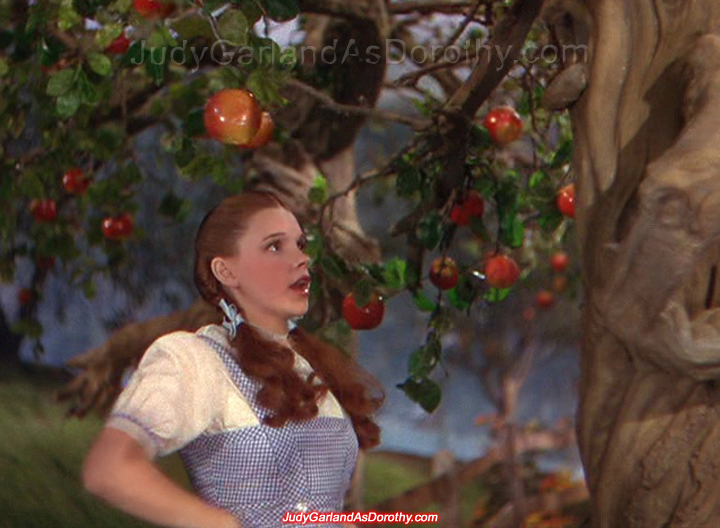 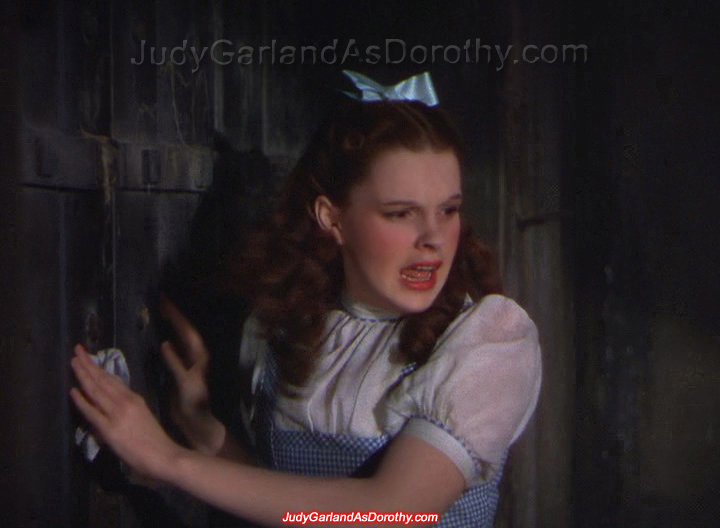 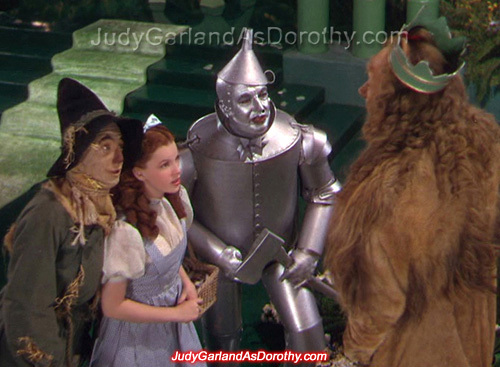 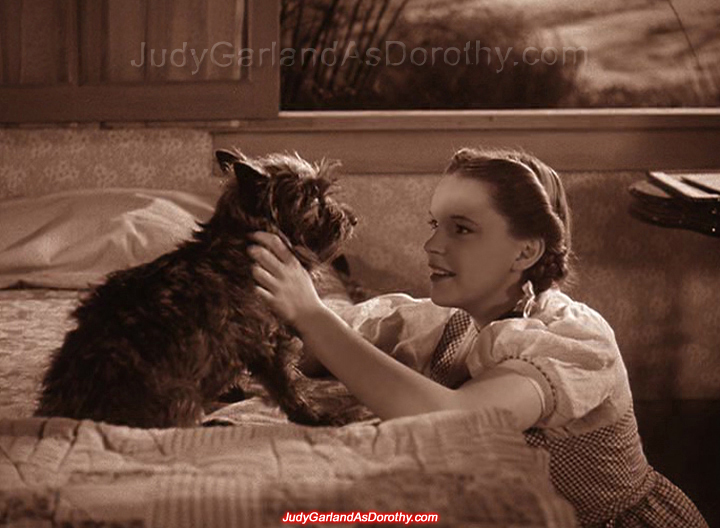 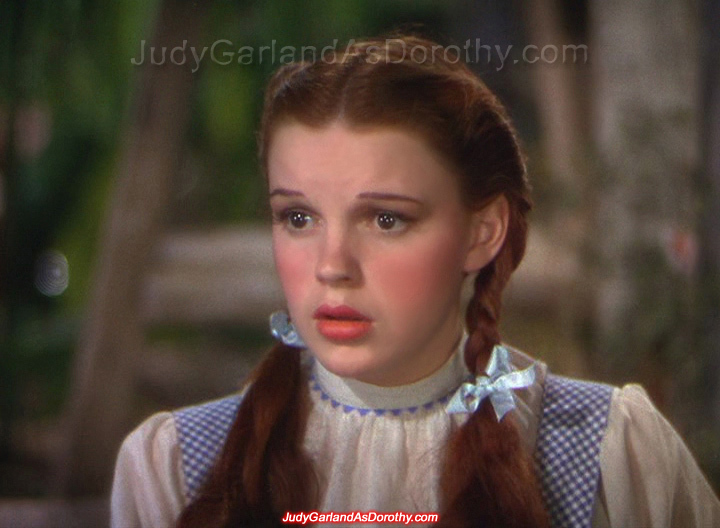 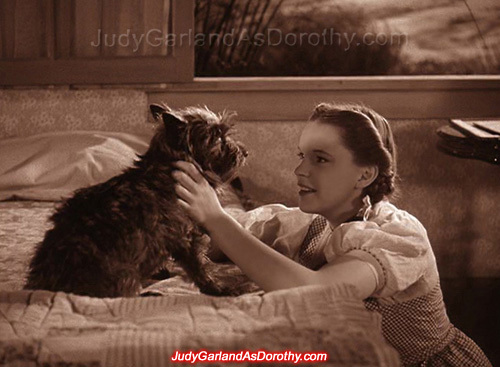 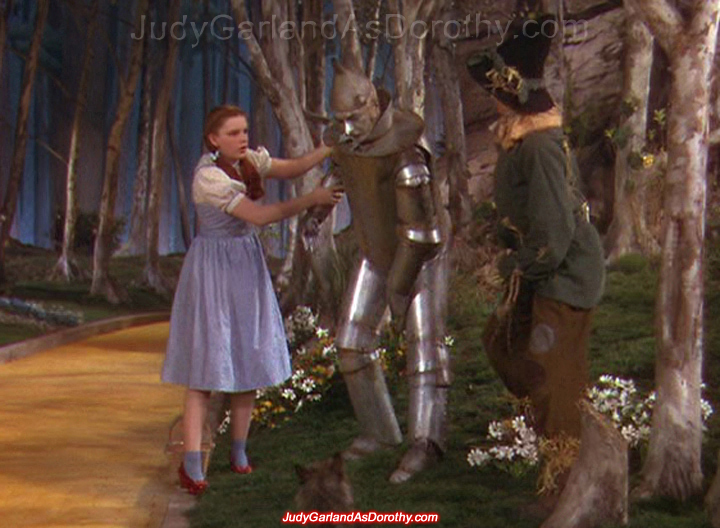 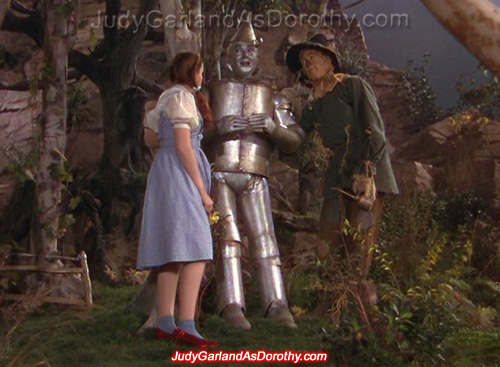 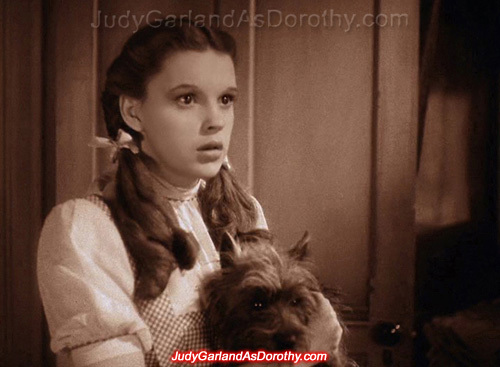 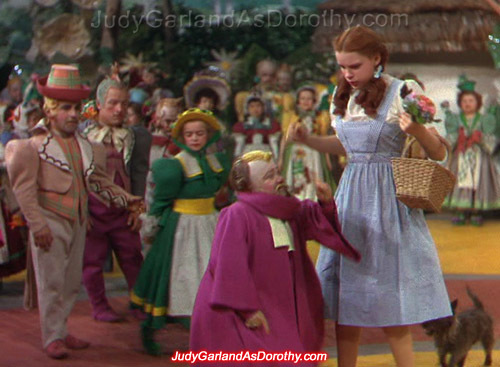 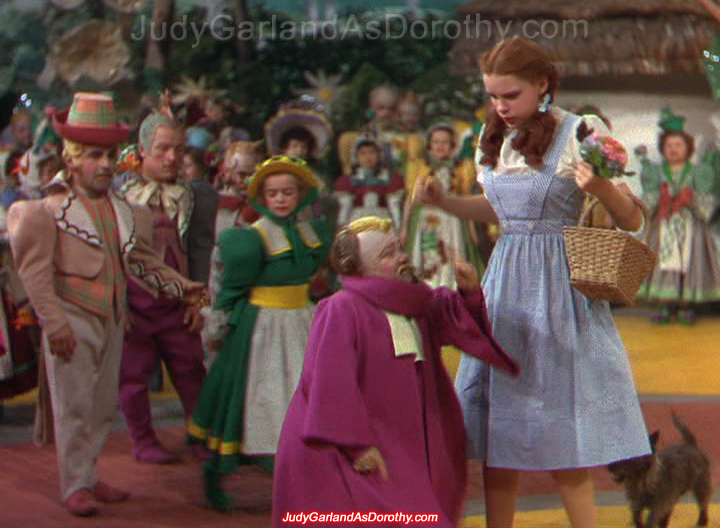 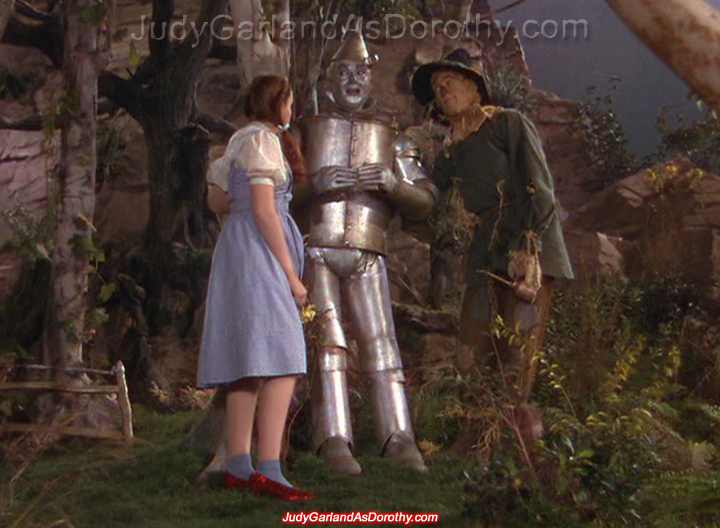 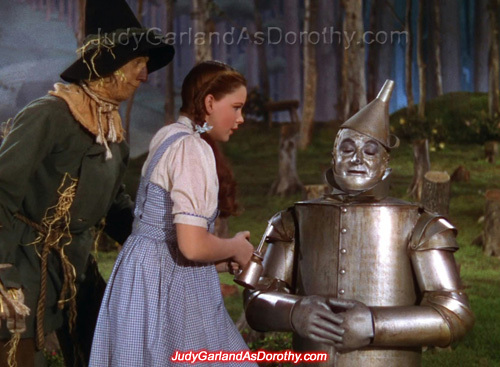 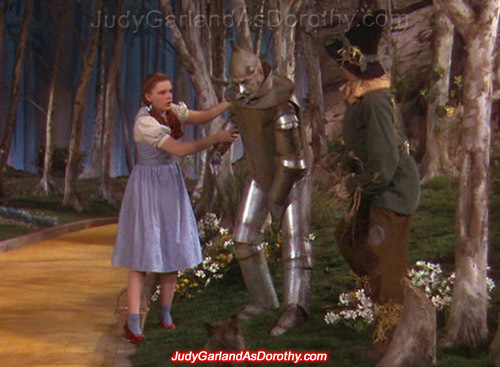 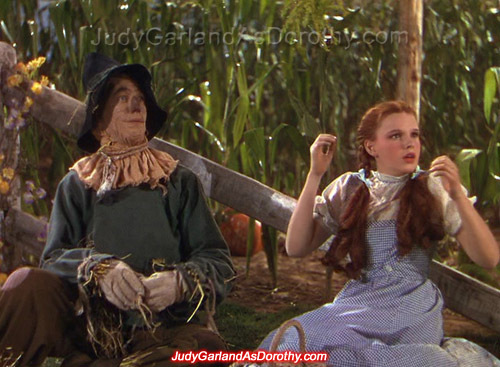 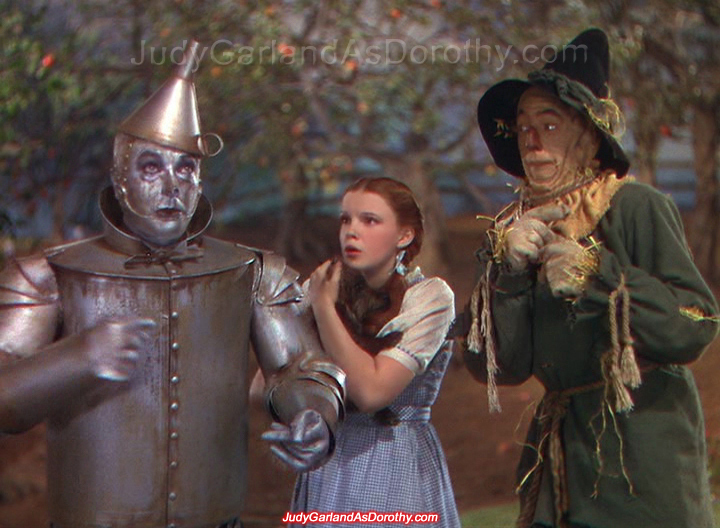 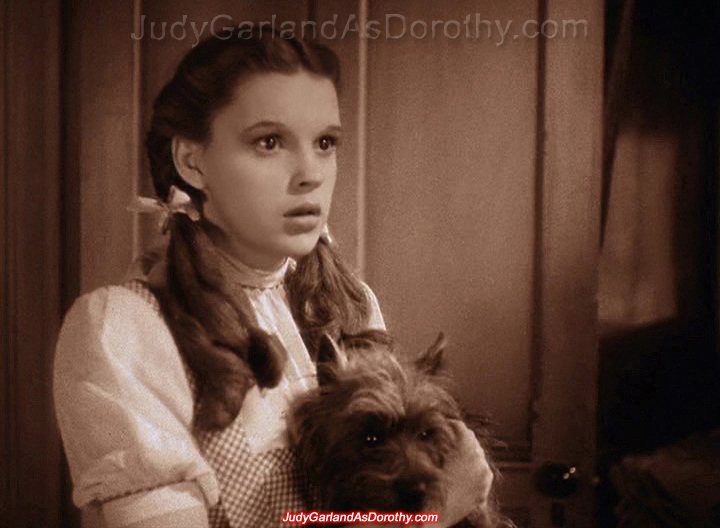 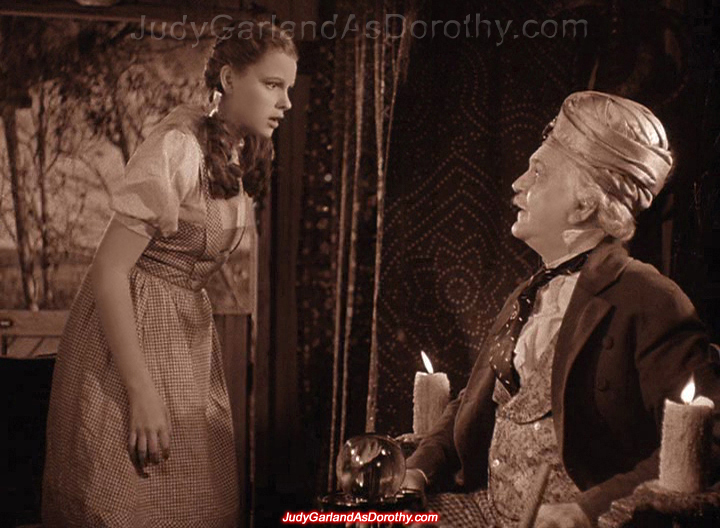 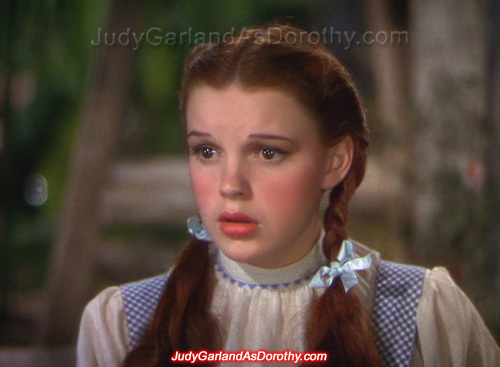 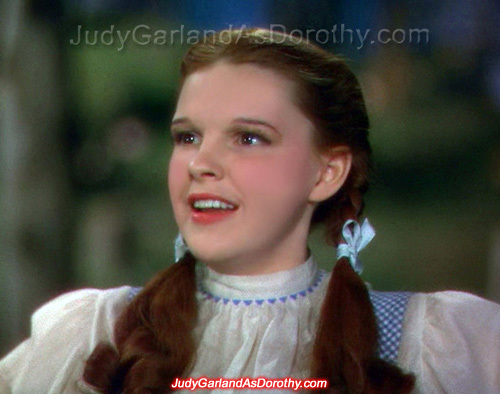 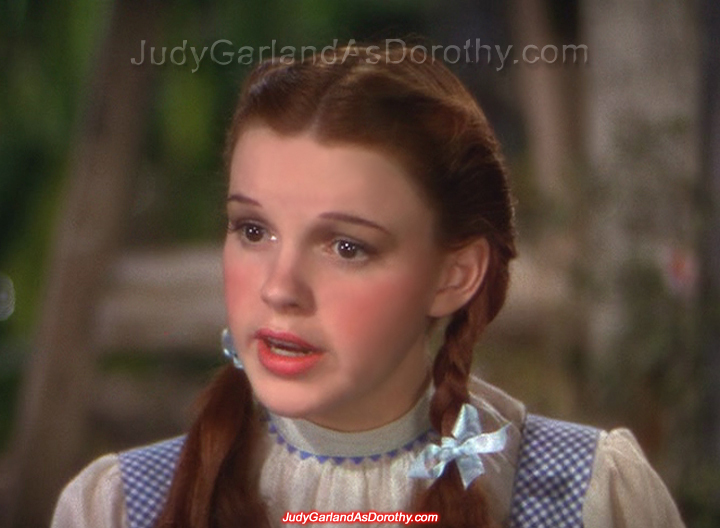 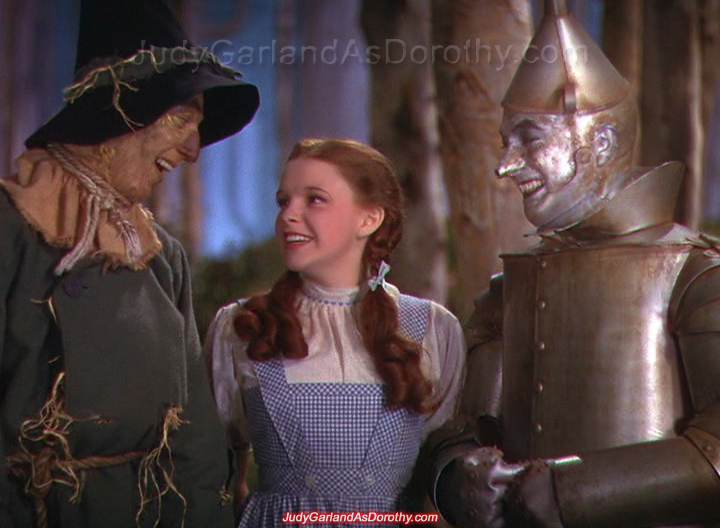 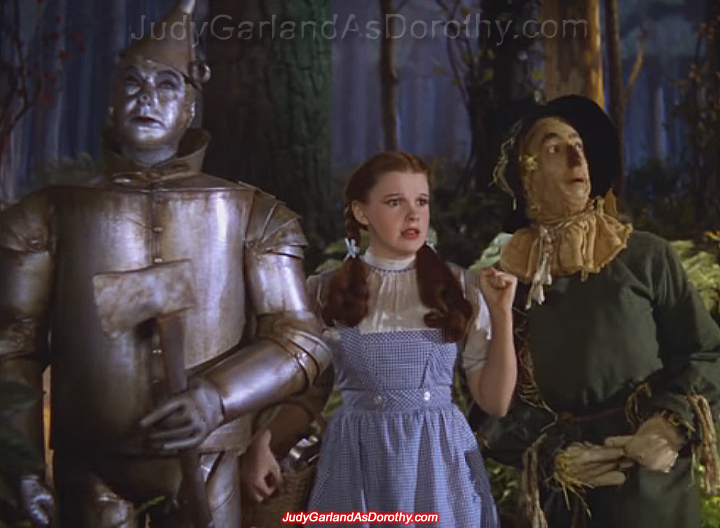 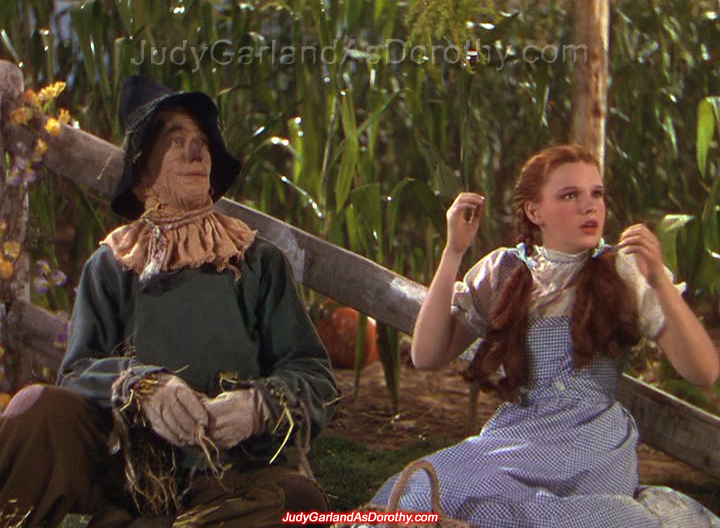 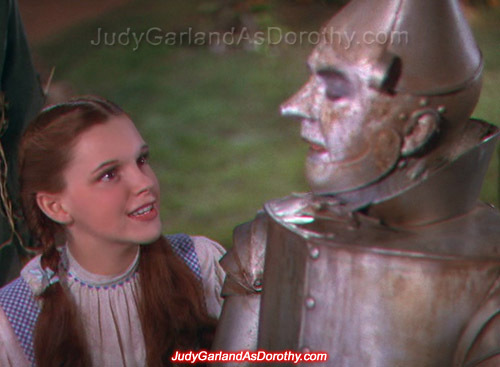 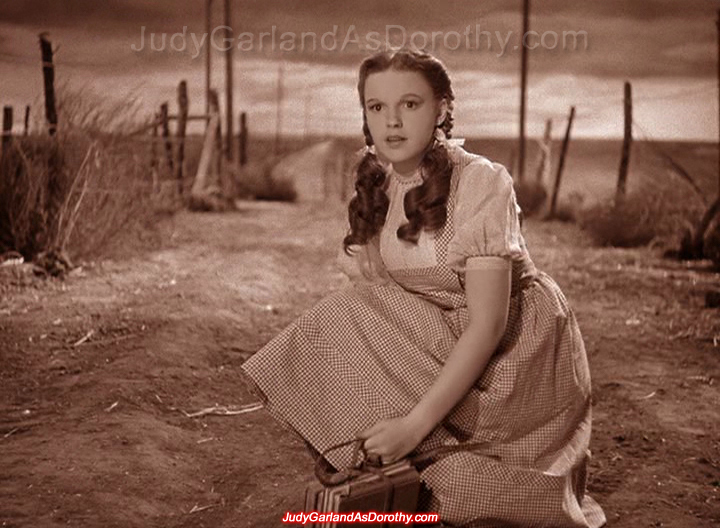 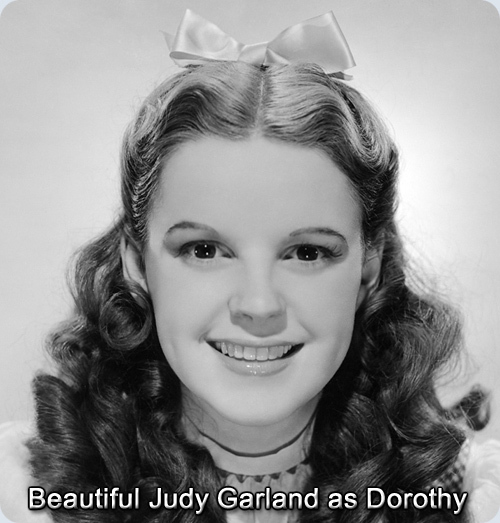 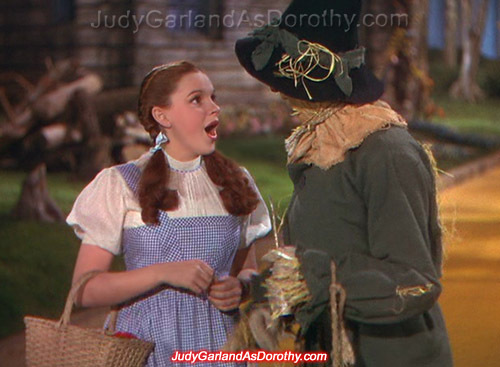 What is Dorothy looking at? 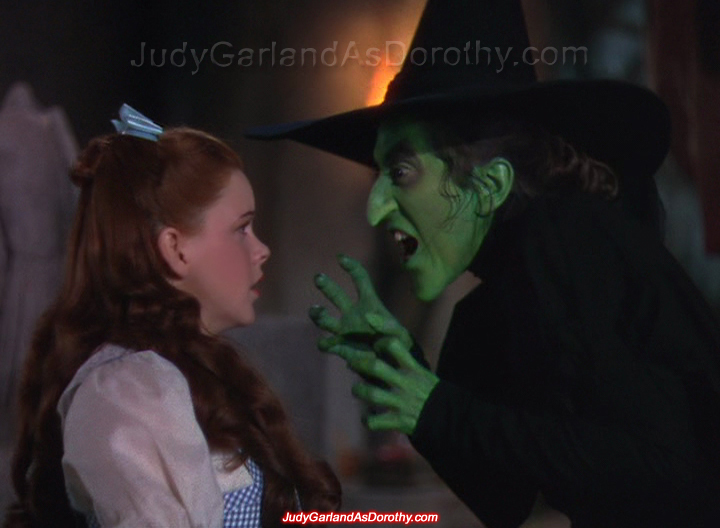 The Wicked Witch of the East under her house.